Clay Shooter Vest. 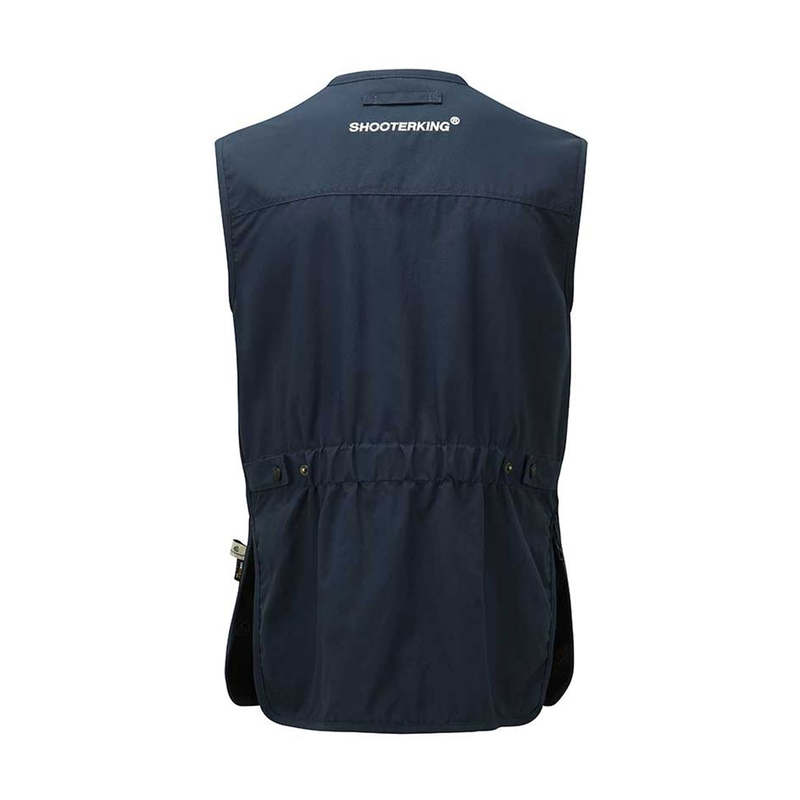 The Clay Shooter vest by ShooterKing offers comfort and practicality in one stylish design. Constructed from 100% Cordura Nylon, which is a durable, non-abrasive material with water resistant properties. Designed with two internal pockets that benefit from having plenty of room, as well as four pockets for shotgun catridges. 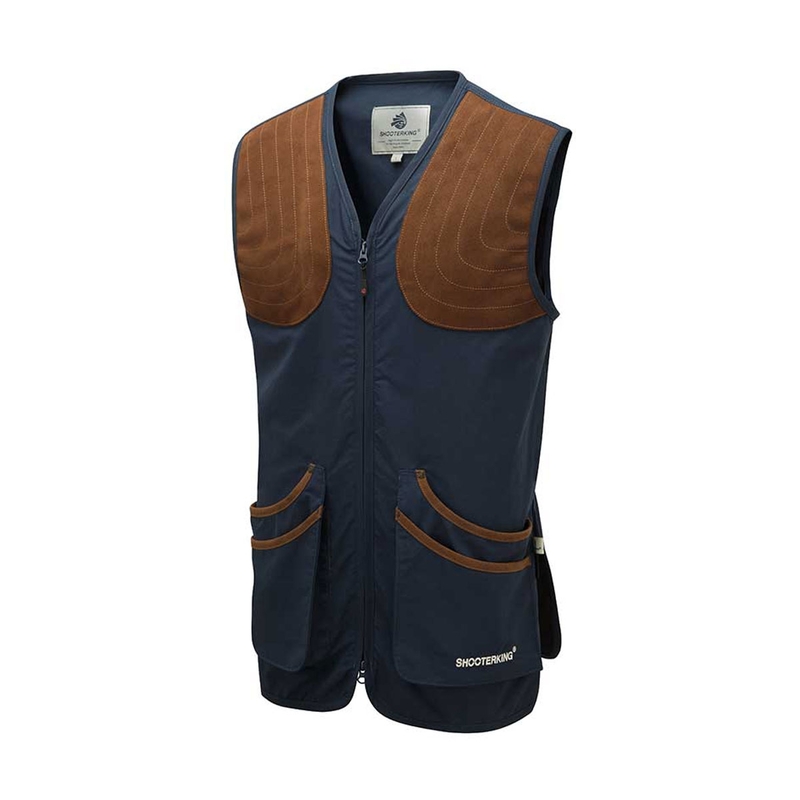 The vest includes suede reinforced shoulders that provide padding and a non-slip surface for shouldering shotguns and bag straps. An excellent vest for the outdoor enthusiast. Available in different colours and various size options.